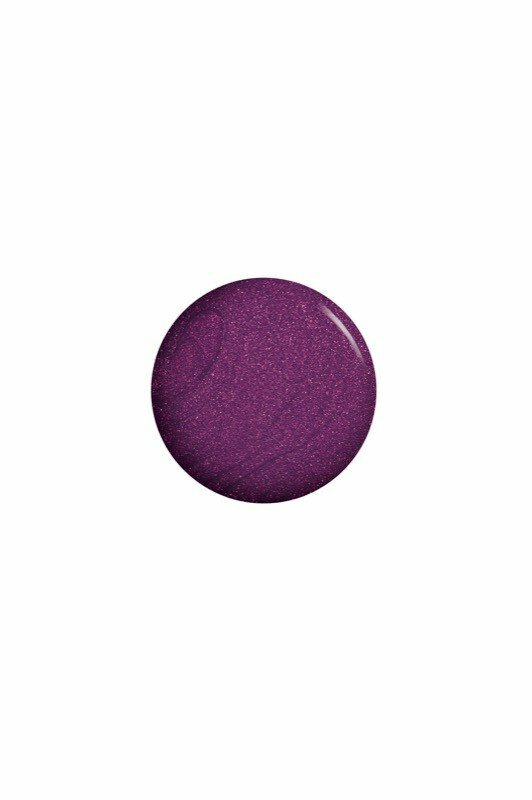 ORLY EPIX Celebrity Spotting is a purple shade with a shimmer finish from ORLY’s Christmas collection, Sunset Strip. A high shine formula, EPIX looks and wears like a gel polish but removes like a polish. First apply this flexible colour then seal with ORLY EPIX sealcoat. ORLY polishes are free from DBP, Toluene and Formaldehyde and feature a Gripper Cap for ease of use.